Was having trouble getting the average to par handicap to work. Contacted Margherita at Golfshot and she told me where to go to turn it on. It was that easy. She was very polite and very helpful. Now back to improving that handicap!! 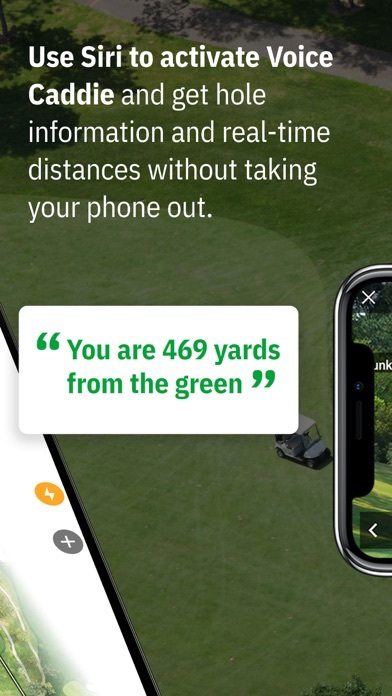 This is definitely the best golf app out there. Finds the course very fast . Accurate yardage. The flyover feature is fantastic! I had GolfLogix and this app blows it away ! You’ll be happy with this app for sure ! There are so many fun and easy features on this app that give you a chance to really monitor your game. 2 thumbs up! Excellent prompts and information. Going to add the Siri component or feature next. Not sure who the developers talked to when they came up with the design for this app. I’ve tried to use it about 8 times and I always give up in frustration. Here’s a few things that are wrong with this app. No hole number displayed on the scoring screen. No easy or intuitive way to get back to a previous hole. Many times the scoring screen has no numbers in it. For golfers thinking about buying this app be aware that it is not ready for actual use at this time. Too many issues you spend more time monkeying with this app than concentrating on golf. I’ve had the Golfshot app for years and it has easily been my favorite golf GPS app. 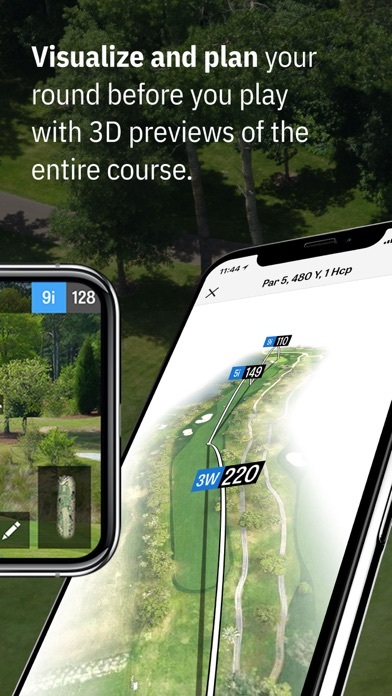 The flyovers, AR feature, club recommendations, and overall ease of use have always made the app great. 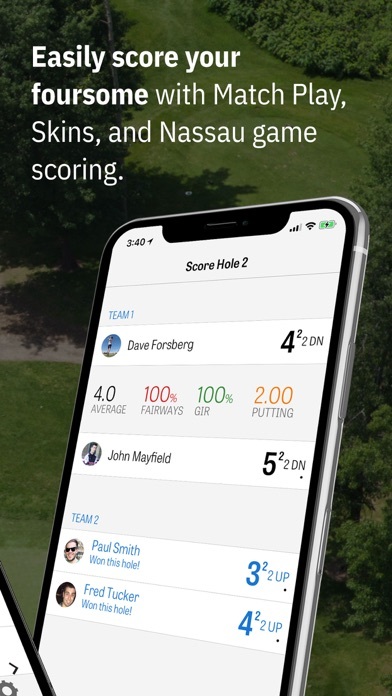 However, one major issue that has been plaguing this app for a while now is a glitch with the scorecard where it will randomly forget scores that you inputted during your round. I’ve reported this issue multiple times and still no luck and this issue was present over multiple updates as well as multiple versions of iPhones. As a result, I have to use a paper scorecard in addition to the app because every single round the app will forget scores inputted on at least a couple holes. Love being able to do everything I need for my golf game in one place. 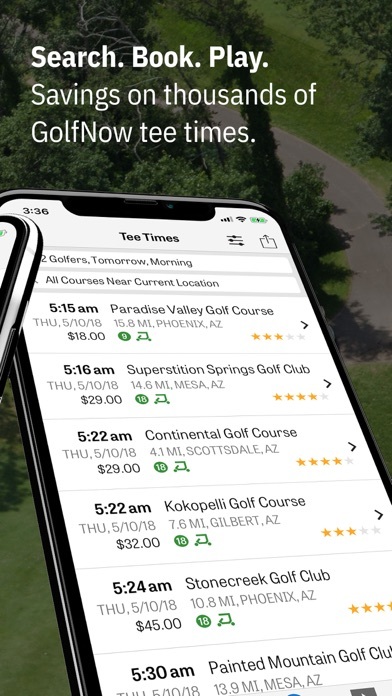 Tee times, scoring, Handicaps, stats, and awesome GPS. 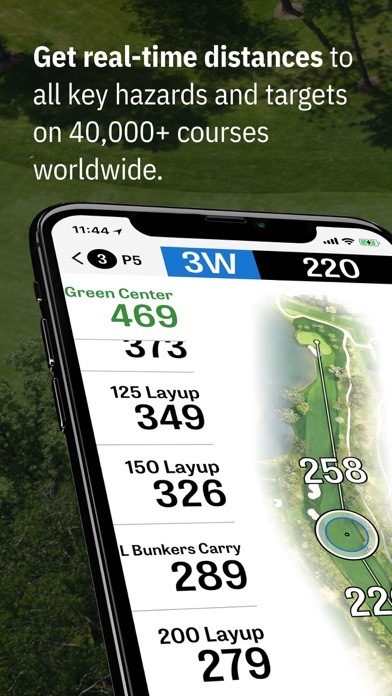 I’ve tried lots of apps and Golfshot continues to be the best. Love the voice and audio items with Siri! No score keeper for Apple Watch Series 4. It worked on the old watches. I don’t like to open my phone to keep score. I’ll fix my review after it gets an update. 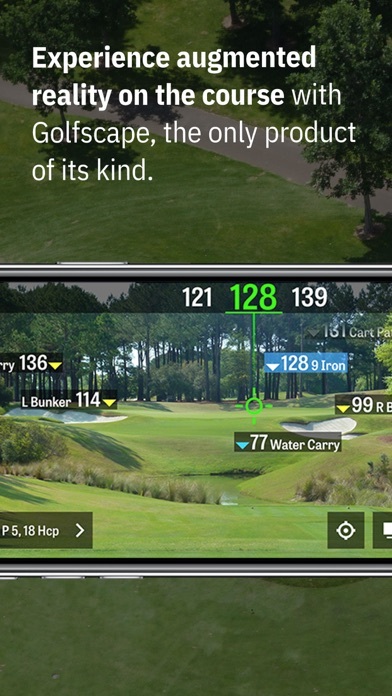 It’ll be awesome to experience a round with the Bose AR glasses. I would still like to see the ability to enter a negative scoring number when using the Stableford scoring option, i.e., a “-1” for double boggie or worse. Thank you!